We give foremost priority to the quality of our designing services. We have appointed a team of quality analysts, which conducts stringent checks on our range of waterfalls, fitness equipment, bathroom shower units, outdoor bubble fountains and pressure shower system at our in-house testing unit. Furthermore, these professionals hold immense industry experience in their respective fields of specializations. 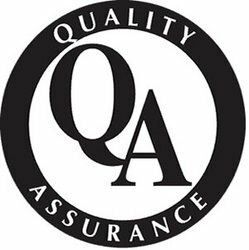 By adopting quality testing policy in the operations, our organization has achieved huge success in this domain. 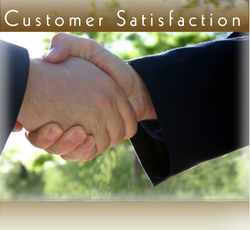 Being a client-centric organization, we strive hard to offer high quality designing services for Home Garden. Due to our excellent quality services, reasonable prices and client oriented approaches, we have developed fruitful relationship with the clients. Furthermore, we have mustered a huge clientèle across the nation by virtue of our premium quality designing services. Moreover, clients can avail these services form us as per their variegated needs and demands. In addition to this, all the services offered by us are also at par with industry norms and standards.